Florida State University is suspending all of its fraternities and sororities indefinitely after the recent death of a fraternity pledge and the arrest of a member for selling drugs. The organizations are now banned from holding formal activities including participating in homecoming, pledging or hosting official meetings. Members will still be allowed to live in their homes. Florida State University President John Thrasher says the move is meant to send a message to Greek organizations. “We’ve got a serious problem and we’ve got to deal with it. And they’re part of the solution. And the sooner they can come to the table and we can all talk and find those solutions, the sooner this will be lifted," he said. The move comes after 20-year-old Pi Kappa Phi fraternity pledge Andrew Coffey died Friday off-campus following a party. The Tallahassee Police Department is investigating. In a separate and unrelated case, fraternity member Garret Marcy of Phi Delta Theta, was charged with selling drugs. 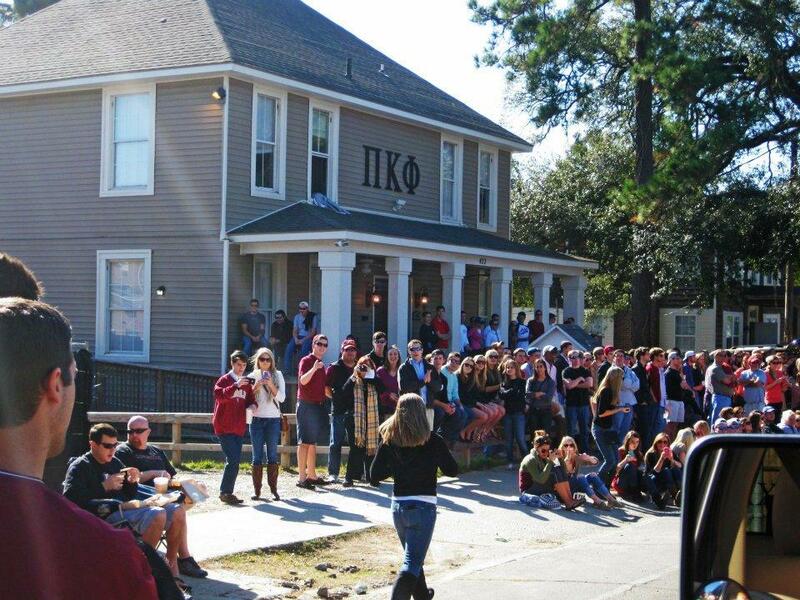 FSU's Thrasher says the ban on Greek life will stay until there is a new culture in place for the organizations. During the past five years several FSU fraternities have been the targets of investigations into hazing, sexual assault and bad behavior. 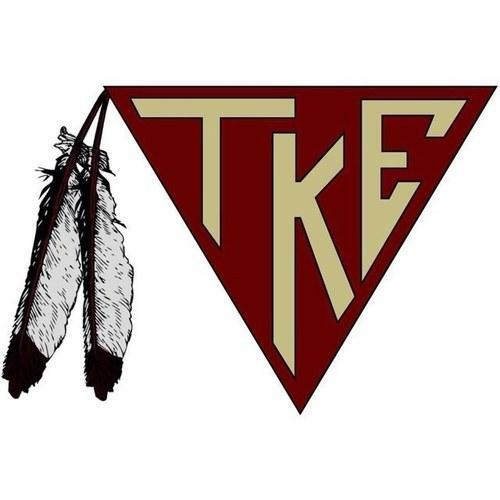 Florida State University has suspended its chapter of Tau Kappa Epsilon fraternity. The move comes after an investigation into a 2013 hazing event that was reported to the school a few weeks ago. Florida State University has suspended one of its fraternities and four of the Greek house’s members face charges after an alleged hazing incident. 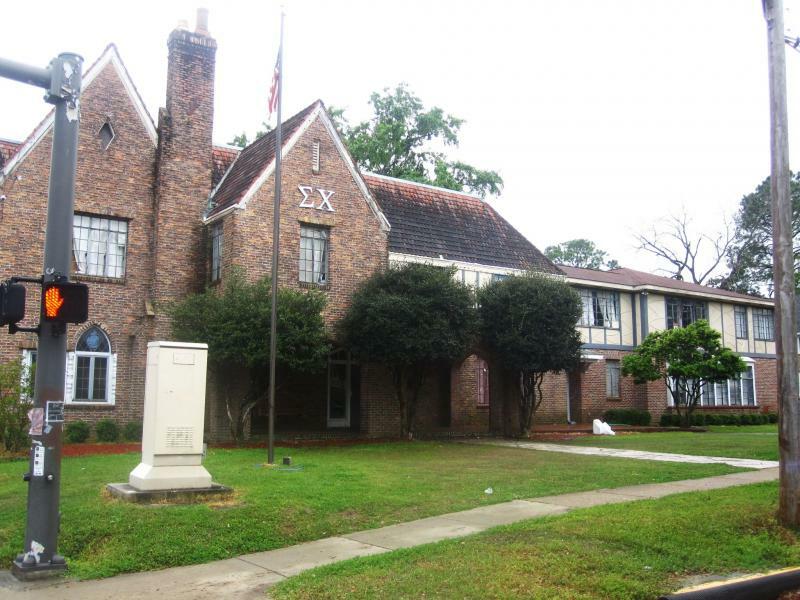 The Zeta Zeta Chapter of Sigma Nu Fraternity at Florida State University has been suspended. The Fraternity's Executive Director David Beacham says the decision to suspend the fraternity follows, "confirmation of violations of the Fraternity's law, policies and principles as well as violations of the policies of Florida State University. The violations were related to a recent unauthorized social activity and included the misuse of alcohol." Beacham made those comments in a statement issued September 12th.